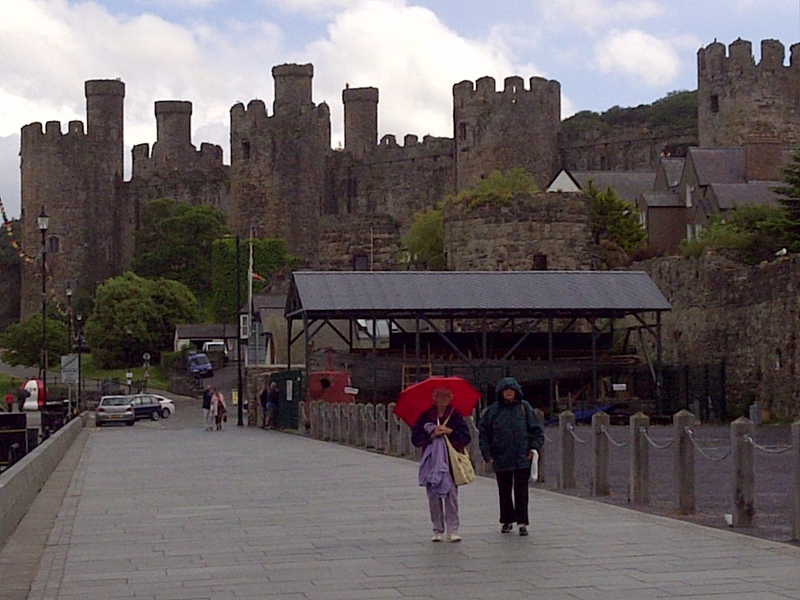 A view of the mighty fortress of Conwy, built 1283, from the bay. June 14, 2013. On the ENGLAND, SCOTLAND & WALES tour.